Should a home buyer submit a “love letter” to a seller when making an offer? In a very competitive real estate market like San Francisco, it is not uncommon for eager buyers to do whatever they can to make their offer stand out from the pack. Along with a healthy offer price and few contingencies, many buyers opt to take an extra step by including a “love letter” to the seller. Much like an online dating profile, the letter is intended to connect on an emotional level with the seller and hopefully elicit a positive response to the offer. Letters from buyers might include things like where they’re from, information about their family, what they do for work, and why they love the home. They also frequently include photos of their family, pets, kids, etc. The goal of course is to pull the heartstrings of the seller. Depending on the seller, the strategy does occasionally work. While many sellers ignore the letters without even reading them, I have seen more than one situation where an offer was accepted because the seller liked the buyer’s letter despite the fact that the offer price was lower than others. 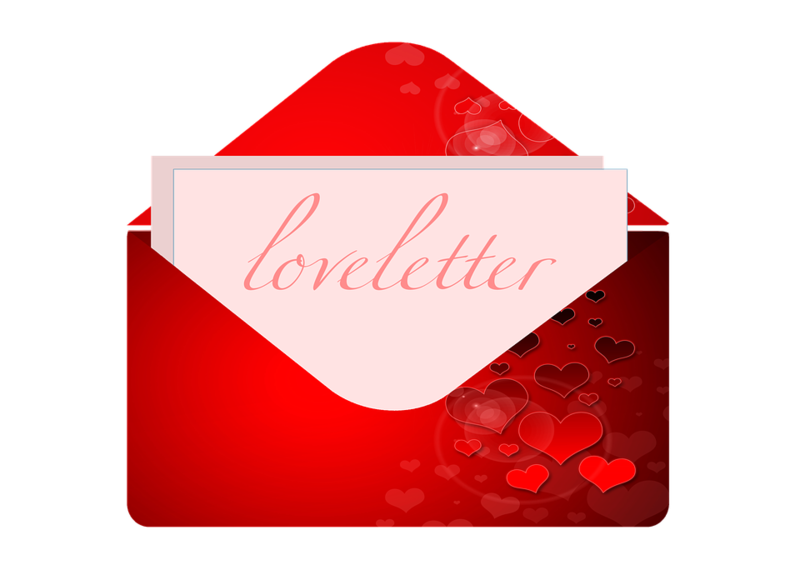 The problem with love letters is that they’ve recently led to significant legal issues. Apparently, some buyers who were unsuccessful in getting their offers accepted later claimed that it was because the seller based the decision on the contents of the letter. Since the letter may have contained photos or other personal information, this rejection could be interpreted as discrimination. To avoid the risk, some sellers have been instructing their agent to not show them any offers which are accompanied by a love letter. If you are buying and interested in adding a love letter, be sure that your agent inquires with the listing agent to see if it will be considered by the seller. If the answer is “no” then definitely do not submit a letter since the offer may not even be reviewed as a result. If you are selling your home, my recommendation is for you to avoid the risk and decline to review any offers that include a love letter. Your agent should instruct buyer’s agents accordingly so they are aware in advance. As always, there are nuances with every situation. Your agent should be your guide. If you are not already working with an agent, feel free to email me at [email protected] or call 415-971-5651. Posted in Buyer Tips, Education, Seller Tips.